Tragedies like the murder of 50 Muslim worshippers in Christchurch can shape nations. 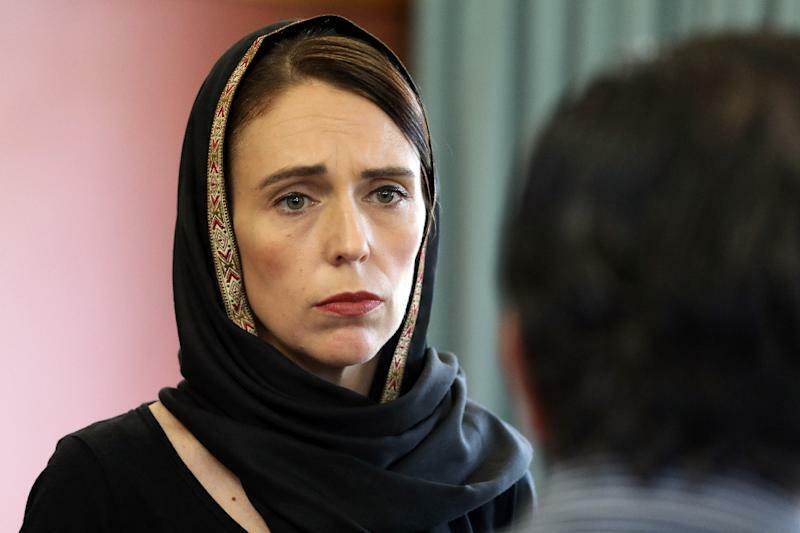 Like Trudeau, Ardern has not been shy about expressing her displeasure at US President Donald Trump's politics or leveraging his unpopularity in New Zealand to boost her own. Her legislative agenda had been stymied repeatedly by wily coalition partner, Winston Peters and his populist New Zealand First party. The 73-year-old could do little more than stand beside her at the podium and acknowledge "the reality is that after 1pm on Friday our world changed forever."